Singles‘ Day, which takes place on November 11, is a retail holiday created by Chinese e-commerce company Alibaba. Not many online retailers in the US are participating in it yet. The ones that do have Singles‘ Day promotions are offering 11% to 60% off. We rounded them up below. If you thought Black Friday was an extravagant enough event, wait until you hear about Singles‘ Day. The unofficial Chinese holiday of guanggun jie („bare sticks holiday“) or shuang shiyi („double 11“) started in the ’90s as a celebration of singledom. In 2009, Alibaba, the company that owns the two largest e-commerce websites in the world, Taobao and Tmall, repackaged the day into a discount shopping event, encouraging singles to treat themselves. Chinese shoppers didn’t need to be told twice. The holiday quickly picked up steam and is only getting bigger, especially as more overseas vendors enter the fray to capitalize on the clicks of the world’s largest deals-hungry population. In 2017, sales surpassed $1 billion within two minutes of the start of Singles‘ Day, and total sales for the day reached a record $25.3 billion. US Black Friday sales, which totaled a little over $7.9 billion in 2017, seem measly in comparison. 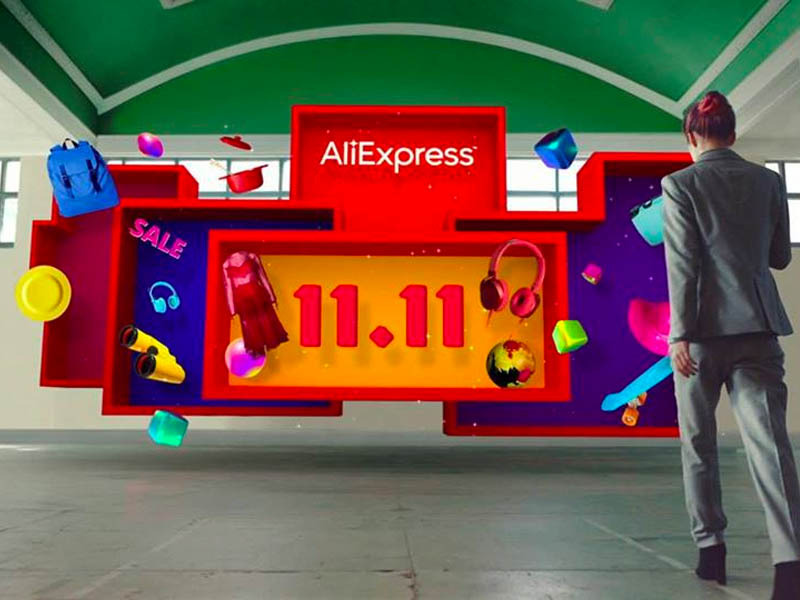 While Alibaba now calls it the 11:11 Global Shopping Festival, Singles‘ Day has yet to reach true global audience. Here in the US, a small number of retailers are just starting to join in with Singles‘ Day-specific deals. With the more popular Black Friday/Cyber Monday weekend looming ahead, these deals from online retailers may slip under the radar, but if you care about savings, you shouldn’t pass them up. We predict it won’t be long before Singles‘ Day gains more traction in the US and helps turn the entire month of November into the best time of the year to shop for yourself and your loved ones. You can shop the following Singles‘ Day deals this weekend.